A member of a popular South Korean boy band in the 1990s has been sued by his own fans over fraud and embezzlement, court officials here said Tuesday. 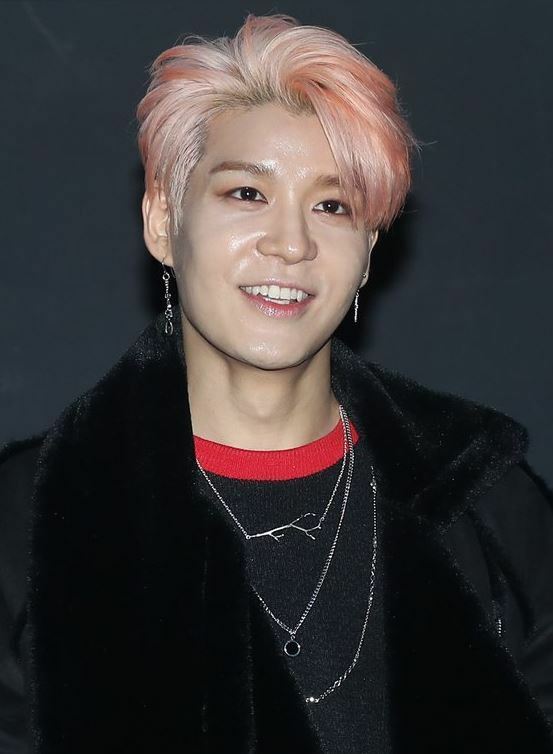 Kang Sung-hoon, the main vocalist of the boy band Sechs Kies, and his fan club, "Hoony World," are facing investigation from legal authorities after 70 of the band's fans lodged a complaint with Seoul Central District Prosecutors' Office claiming that the two misappropriated fan donations, according to the officials. The fans said that Hoony World pledged to donate ticket sales from a video screening event commemorating the 20th anniversary of Sechs Kies' debut in April 2017. But Kang and Hoony World didn't keep their promise and the money wasn't donated in the band's name to those in need, according to the fans. But a lawyer from Kang's side said such claims are not true and the 38-year-old singer is not involved in the matter as he didn't attend the event. Kang has been embroiled in a series of controversies in recent months, with rumors him dating a fan club leader and abruptly canceling a fan meeting in Taiwan. Following these controversies, Kang failed to take part in Sechs Kies concerts in Seoul last month.